The school year of 2012-2013 my son was very sick! He began having several different health issues. Migraines, asthma and he had bronchitis twice. It was a very rough year. I was fed up with all the prescriptions because they weren’t working and were causing several other problems. All year I thought in the back of my heard, there has to be something else, something more natural. That summer I was introduced to Young Living Peppermint oil twice by 2 different people and had a close friend that had decided she was going to purchase a kit. I asked a million questions…went to 3 classes and then finally ordered my own kit in July of 2013. As soon as I got them I put them to work treating everything from the sniffles to keeping my son off his breathing treatments. I’m happy to say he hasn’t needed one since!!! Hallelujah!!! After seeing how well they worked for my family and knowing how I had searched all year that year for “something else” I decided God had given me a platform to share these oils with others that might be searching and not know where to search. I am not an expert or a medical professional but I have done my own research and I know what and what doesn’t work for my family and love to share our stories. I started this site hoping to bring a little more Peace, Joy and Young Living Essential oil to this world. Lets explore together how we can use essential oils to improve our health and happiness. 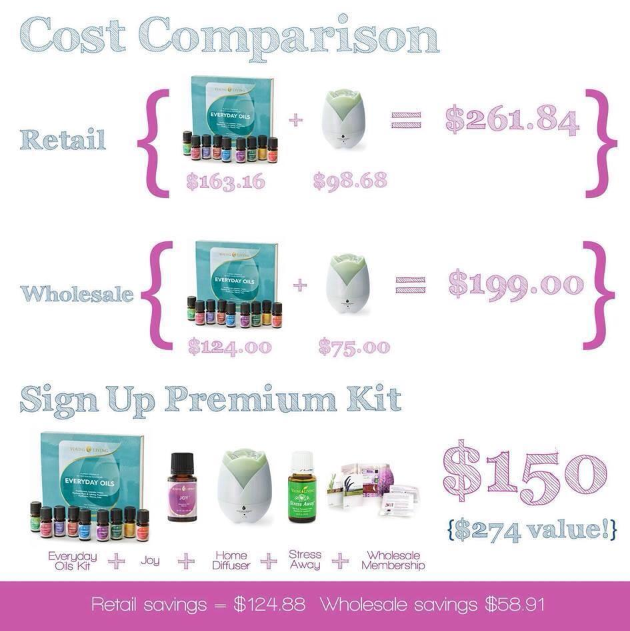 Are ready to join me on this journey of caring for your family with therapeutic grade essential oils? Now is always a great time to start! Click here.